The sport of target shooting involves the use of air rifles and pistols, muzzle-loading rifles and pistols and cartridge rifles, both rimfire and centrefire. Clay Shooting, Practical Shotgun and Practical Rifle are also important branches of the target shooting disciplines. All of them require concentration, self-discipline and great self-control, despite what you may have seen in the movies – anger or any other emotional stress will destroy any possibility of hitting the bulls eye. Indeed, any vigorous mental or physical activity, even something as simple as cutting the lawn before shooting, often destroys fine accuracy. 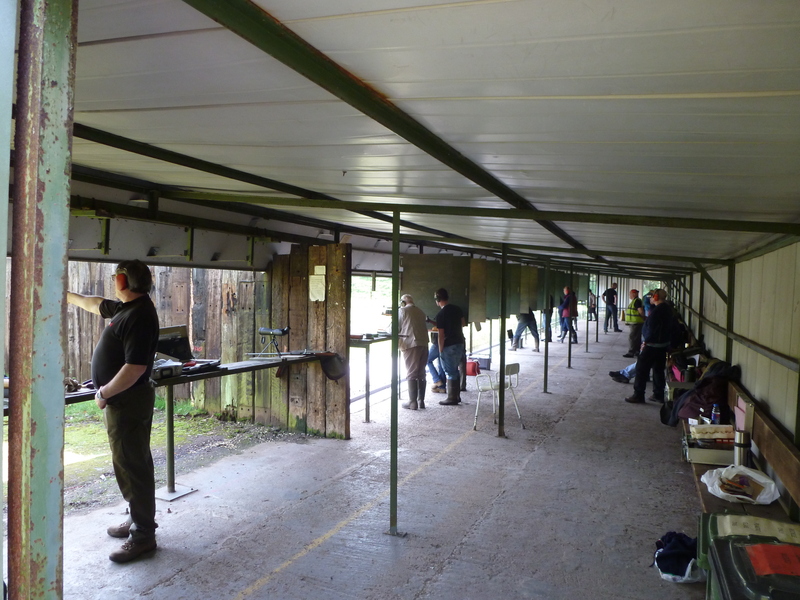 Target shooting is largely conducted within clubs. These clubs will usually have guns and equipment so that beginners can try the sport at minimum expense. Revealing that the real reason for these punitive costs is down to one or more out-of-control civil servants taking out their personal politics on the licensed firearms community , the very next sentence says: “Charging in this way ensures the real economic cost of safeguarding high risk activities is understood by license holders.” The plans will result in an increase to Home Office profits of nearly £600,000 a year, from clubs, museums and section 5 dealers, with police netting extra profits of £69,000 a year. The proposed increase for clubs is from £84 to £1,050 – an increase of 1,250%. 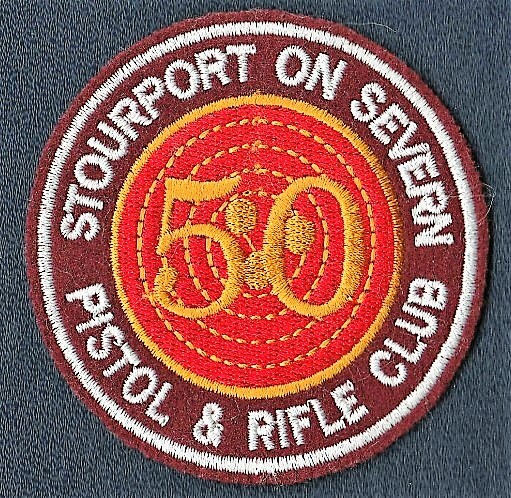 £470 will be payable every time the named club secretary, or anyone else named on the approval, is changed – a serious concern for university rifle clubs. Olympic pistol shooters will also be hit by a tax of £470 every three years to renew their section 5 authorizations for sporting pistols used to represent the country. Approving rifle and muzzle-loading pistol clubs is nominally a Home Office activity and is funded through a fee payable by clubs along with general taxation. In reality what happens is the Home Office banks the cheque and a local police force does all the actual work of assessing approval applications, with the Home Office printing off a form approval letter with the club secretary’s name on it after police give them the green light to act. UKSN’s author has taken two rifle clubs through the approval process in the last 10 years and on the second occasion, last year, effectively had to set the Home Office on a disobedient Metropolitan Police until the service paid for was supplied. The consultation webpage can be viewed on GOV.UK. The consultation itself and the flawed impact assessment with it are also there. 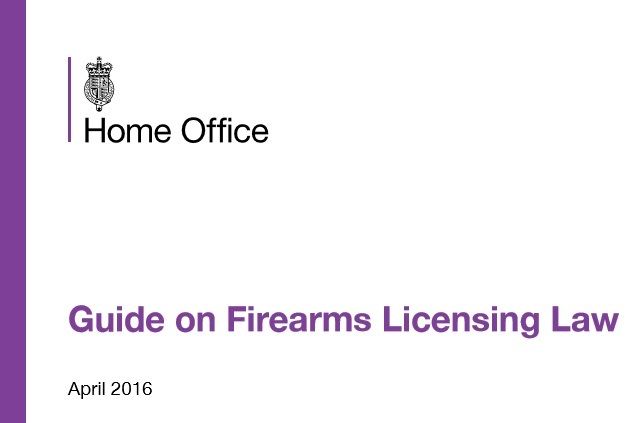 The Home Office guide on firearms licensing law was last revised in April 2016. It is intended to assist consistency of practice between police forces by providing them with comprehensive guidance, and also to encourage an understanding among firearms users and the general public of the considerations involved. The guidance is only available as an online document. This will help us update the guidance promptly if there are any changes to legislation or processes which help maintain the accuracy of the guidance provided. This consultation seeks views on the implementation of new fees for firearms licences issued by the Home Office and Scottish government. It sets out the government’s proposed fee levels for prohibited weapons, museums and approved shooting clubs. 1.4. Can anyone apply for a firearm certificate? Permission to possess or to purchase or acquire a firearm will be granted to an individual who is assessed by the licensing authority, the police, as not posing a threat to public safety and having good reason to own the firearm. Organisations such as target shooting clubs, museums and firearms dealers must also apply for licences if they wish to possess or use firearms. Persons who are sentenced to a term of imprisonment of three years or more cannot possess a firearm or ammunition (including antique firearms) at any time.